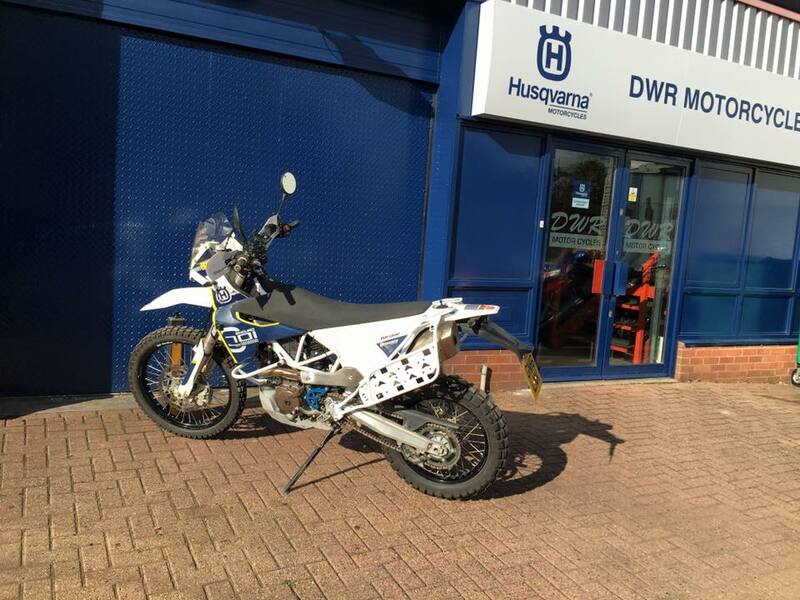 DWR Motorcycles has been established in the Aylesbury area for the past 11 years after Dave Wood won the British Superbike Privateer Cup in 2003. He went on to win the KTM 990 Superduke Cup in 2008 and the KTM RC8 Cup in 2009 which both followed the BSB. We try and cater for everyone's motorcycling needs, from the humble 50cc Chinese scooter to the roar of the Ducati Monster. You will always find friendly and helpful advice along with good quality work. 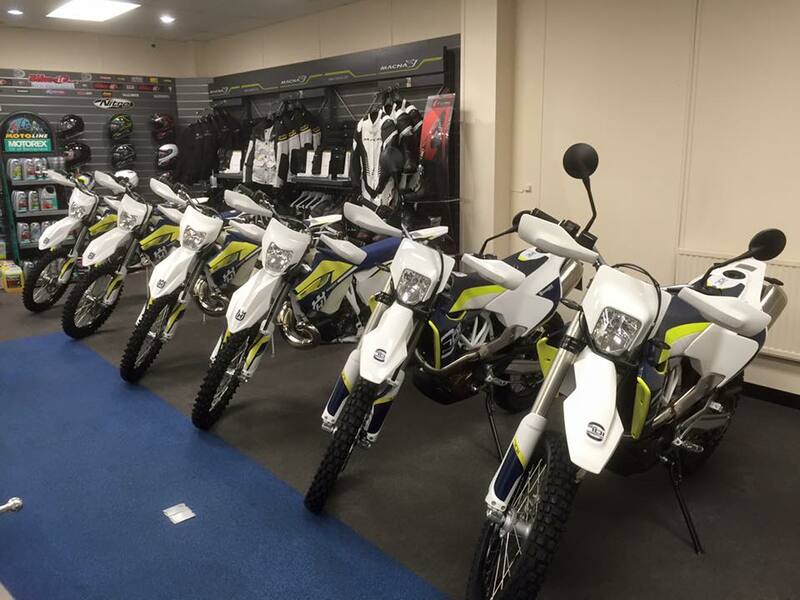 We offer everything from accessories, parts, clothing, helmets, boots, gloves, new and used bikes, servicing, MOT's and tyres and our speciality of road and race preparation. Our in house Dyno can be used for anything from just seeing what BHP your bike is, fuelling issues or setting up your Power Commander, Rapid Bike or mapping your ECU directly. So if you have any queries, need parts or just want a tax disc holder we will be happy to help so don't be afraid to ask! Call us on Aylesbury 01296 336750.